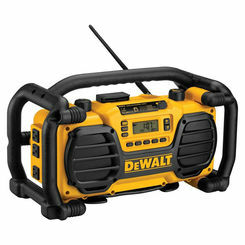 When you want music to keep construction work moving along, a jobsite radio is strong and durable enough to withstand the wear and tear. 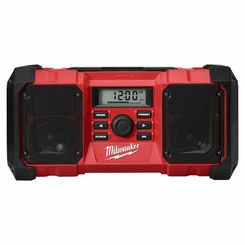 It's great for troop morale, though keep in mind you never want to play it so loud that it compromises worker safety. 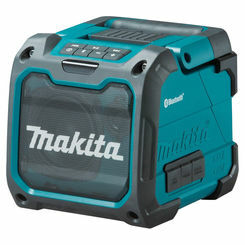 Save on the best brands for all kinds of power tools here at PlumbersStock. 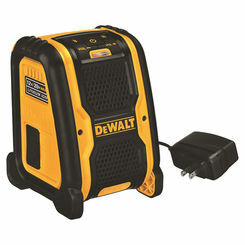 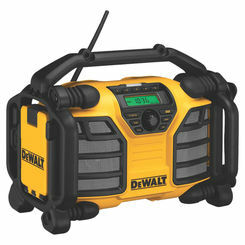 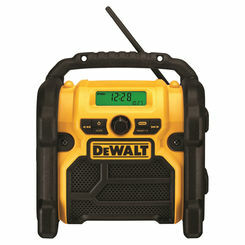 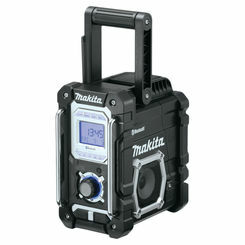 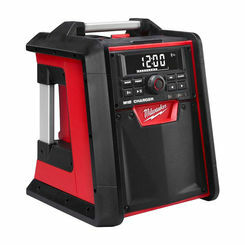 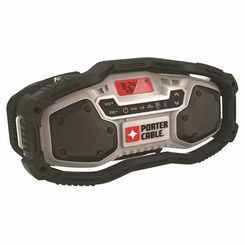 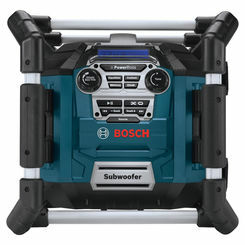 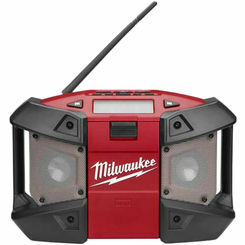 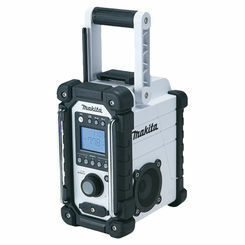 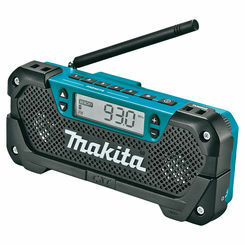 If your stereo system is broken, we also carry jobsite radio parts.